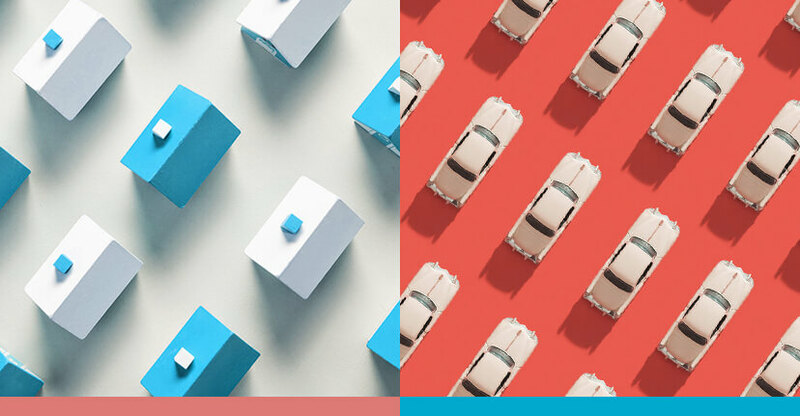 Earlier today, we announced two new partnerships in the insurance space to include homeowners and renters insurance through Lemonade and auto insurance through Root with SoFi. These partnerships round out our existing insurance offering with Ladder , giving you access to more tools and services to protect your finances. As with all SoFi products, we want to offer seamless online experiences, easy-to-understand services, and affordable rates. Over the past year alone, SoFi has conducted over 8,000 conversations with members like you and financial planners, indicating that members are under or uninsured. We’re also adding a new incentive to our partnership with Ladder following a successful initial integration last year. After conducting research that indicated millennials are surprised (and misinformed) about the affordability of life insurance, we will be offering $25 to invest in stocks, ETFs, or with roboadvising through SoFi Invest for any eligible individuals who apply for life insurance through the SoFi and Ladder partnership to encourage wider understanding about the costs and benefits of life insurance. Our members’ ability to protect their money is a central piece of our mission to help our members achieve financial independence by realizing your ambitions. We will continue to work with our insurance partners to offer unique integrations that help you get their money right. SoFi members can sign up for Lemonade, Root, and Ladder directly from the SoFi website or mobile app. For more information, visit www.sofi.com. The information provided is not meant to provide investment, tax or financial advice. Investment decisions should be based on an individual’s specific financial needs, goals and risk profile. Advisory and automated services offered through SoFi Wealth LLC. An SEC registered investment advisor. SoFi Securities LLC, member FINRA / SIPC .